A team of explorers who were observing the great white sharks near the coast of California in order to photograph them and lived some moments of horror when they have realized that their diver remained locked in a metal cage with a 3-meter white shark. These incredible moments were filmed by one of the crew members. The shark appears on the surface and manages to get in the metal cage designed to protect divers. 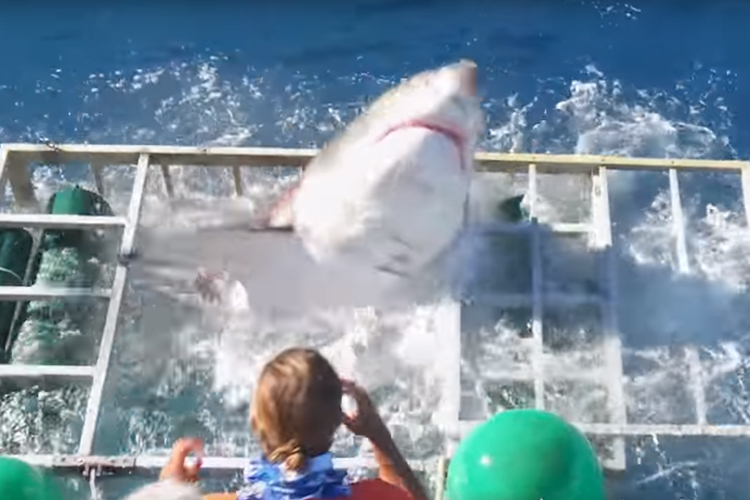 Seeing this, the people in the boat immediately opened the cage to be able to release for the shark. Visibly injured in the cage, scared and with blood streaming down her right side of the body, the three meters long white shark managed to get out of the metal bars and swim away. 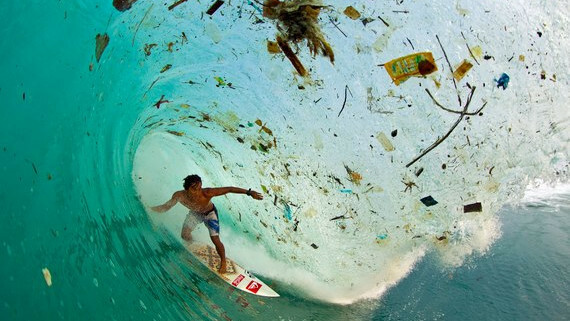 Fortunately, the man who was in the cage at that moment and bumped into the shark, escaped safely. In the following images, it's shown how he climbed back into the boat showing with his hand that he is ok.